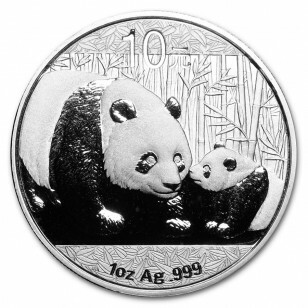 The 2011 coin features an updated panda design. Because the design changes yearly, this Silver coin is sought after for its collectibility appeal. Each coin will still contain 1 oz of .999 fine Silver. Enhance your existing Chinese Silver Panda collection with this highly sought after coin. 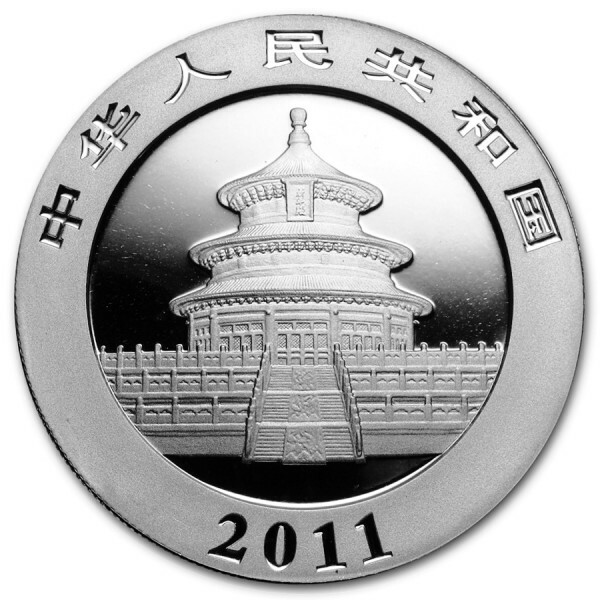 Add the 2011 1 oz Silver Chinese Panda coin to your cart today.